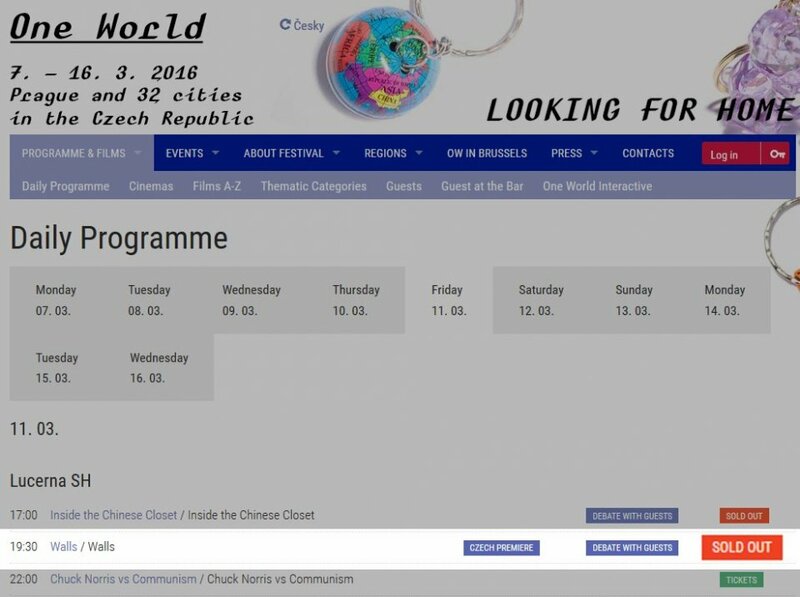 This Friday is going to be the premiere of Walls in Czech Republic at the prestigious One World festival. All tickets are already sold. 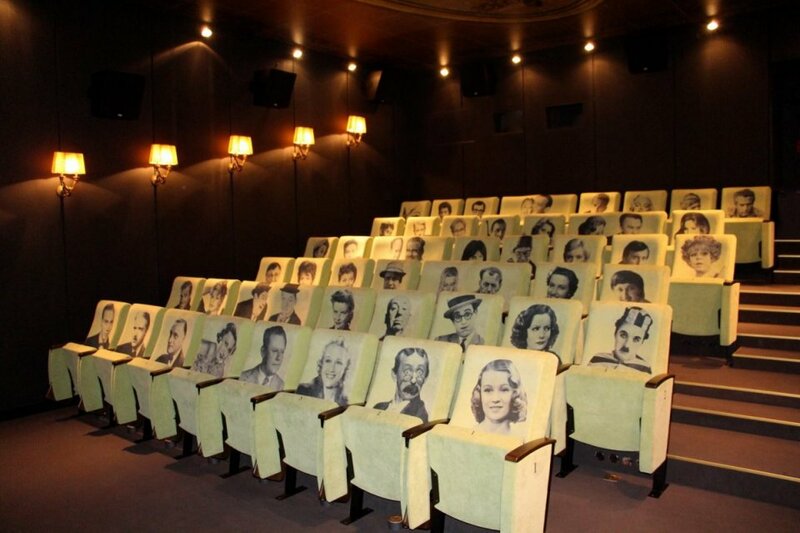 The projection is going to be at Lucerna Cinemas, one of the most beautiful in the world. We are happy. After the screening we will tell you how it's gone, but for now it can not be better.